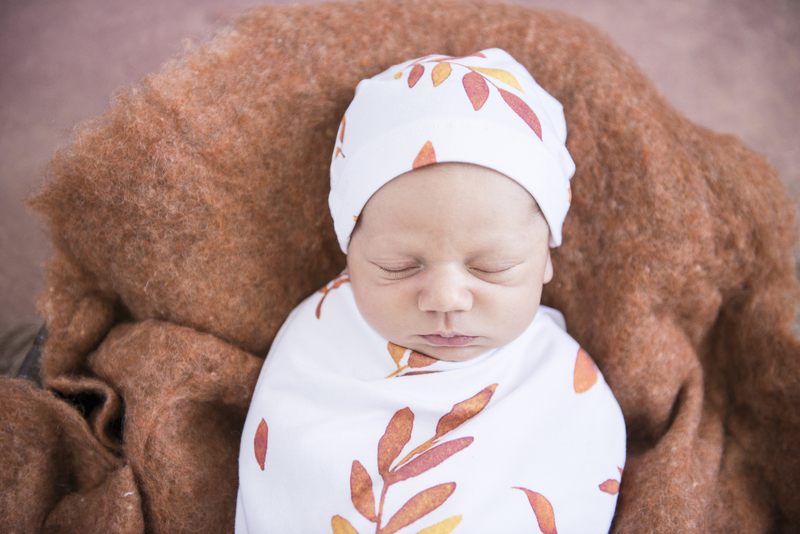 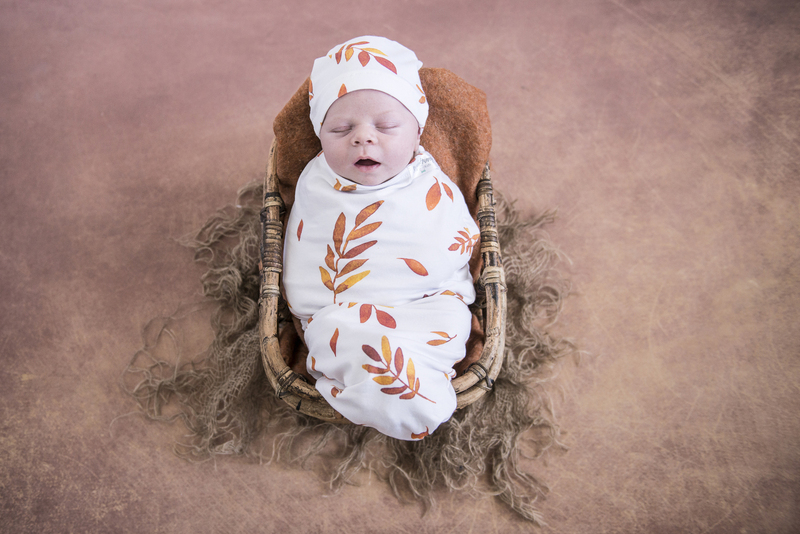 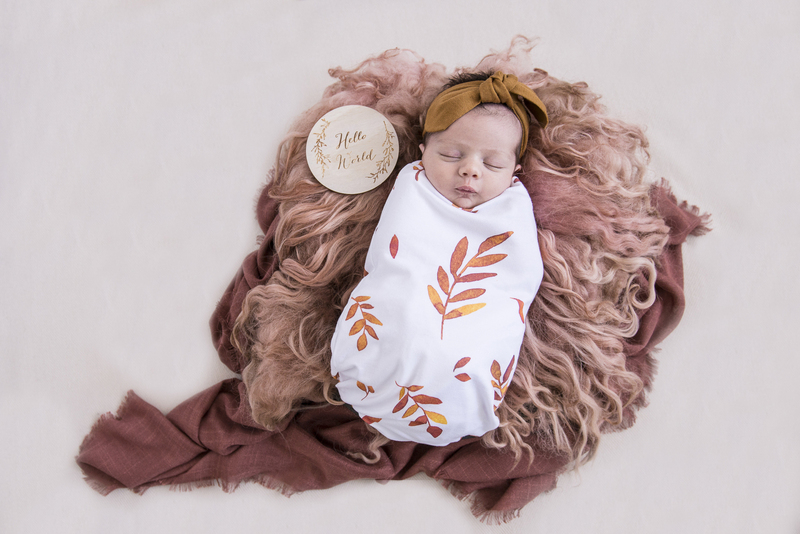 Our unisex Wildfire snuggle swaddle and beanie is white with falling autumn leaves. 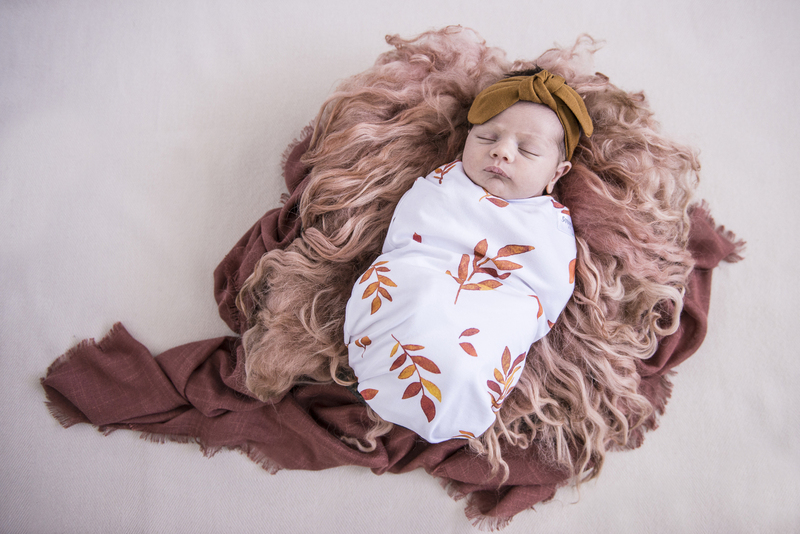 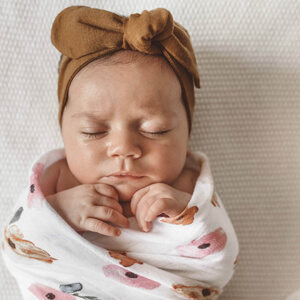 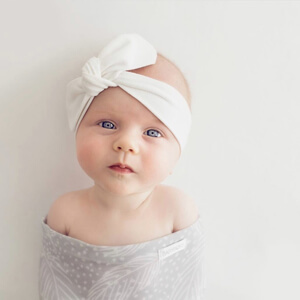 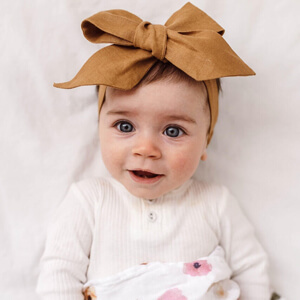 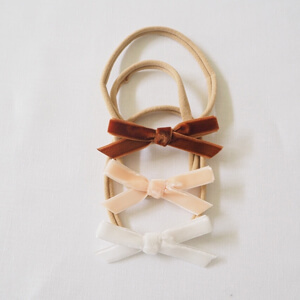 Our wildfire snuggle swaddle is soft, breathable and for the most stylish babes. 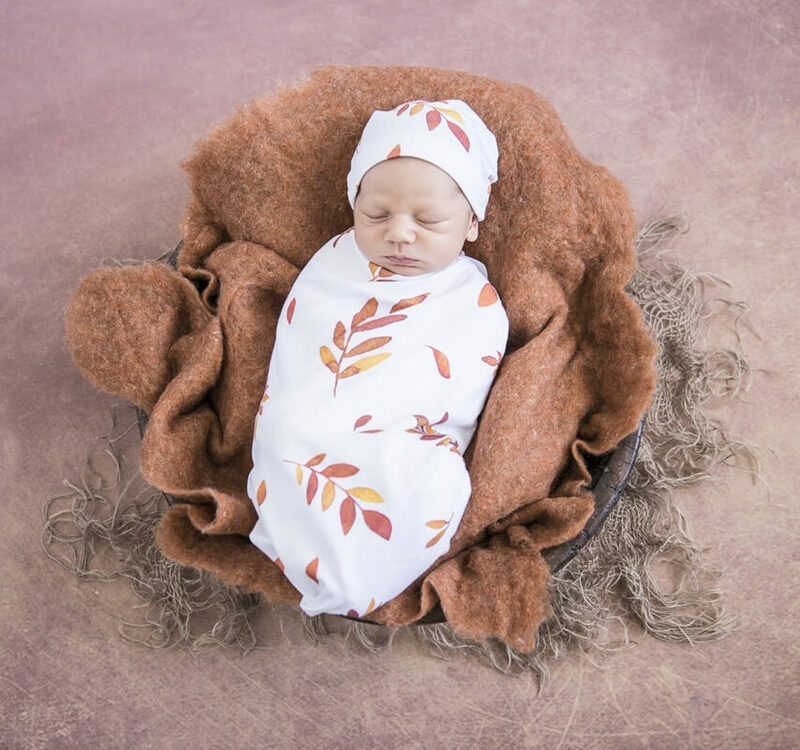 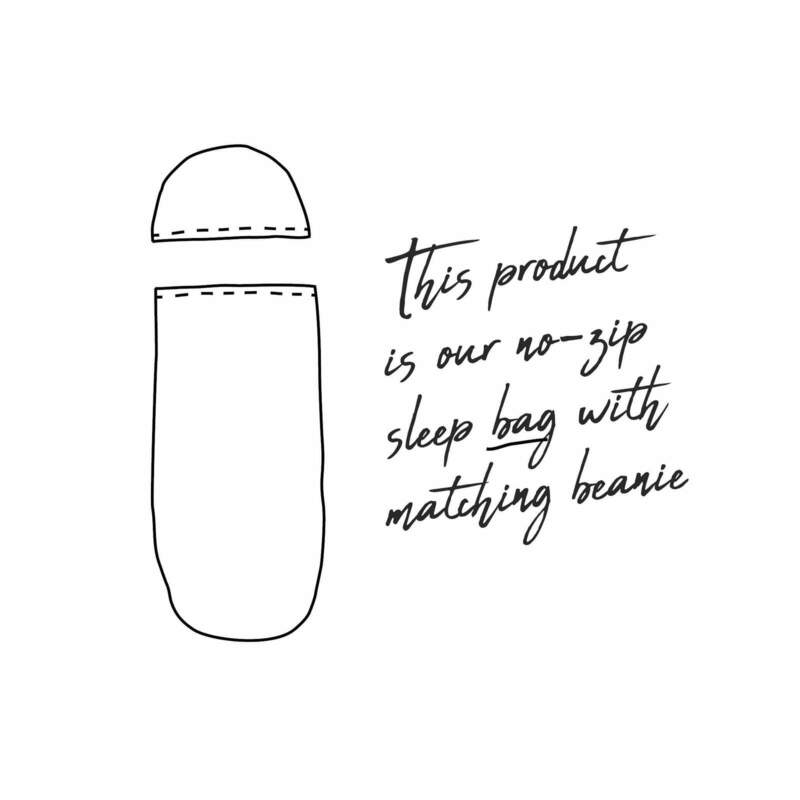 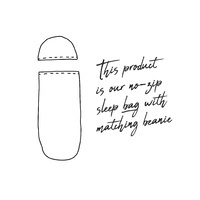 Our snuggle swaddle sleep sack comes with a matching beanie.